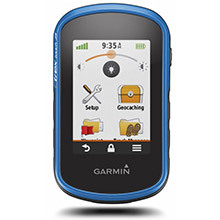 2.6" sunlight-readable color screen. High-sensitivity GPS and GLONASS receiver with quad helix antenna. 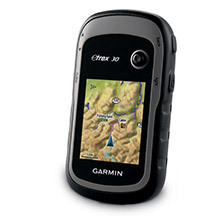 4 GB of internal memory and a microSD™ card slot. 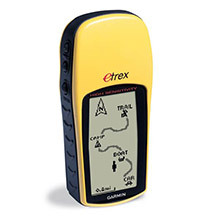 250,000 preloaded caches for paperless caching from Geocaching.com. 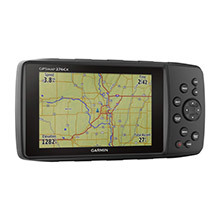 2.6" sunlight-readable color screen. 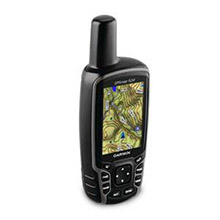 High-sensitivity GPS and GLONASS receiver with quad helix antenna. 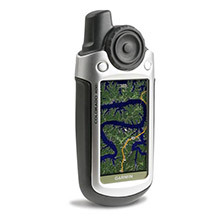 1-year BirdsEye Satellite Imagery subscription. 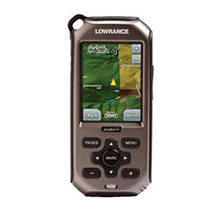 3-axis compass with barometric altimeter. 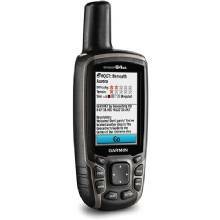 Wireless connectivity via Bluetooth® technology¹ or ANT+™. 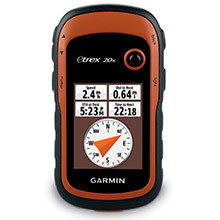 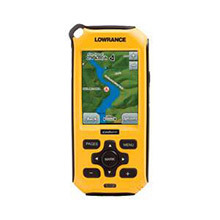 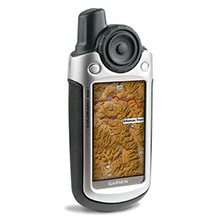 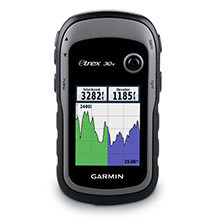 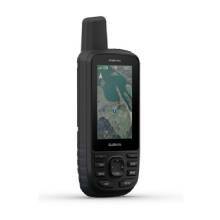 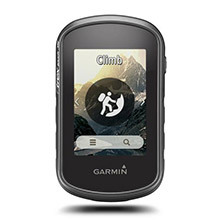 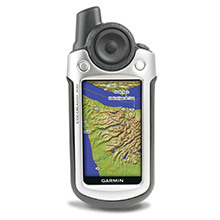 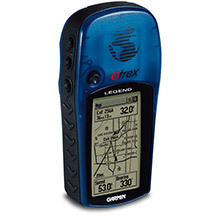 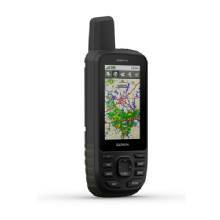 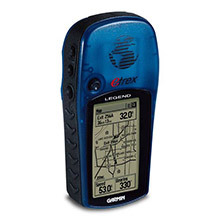 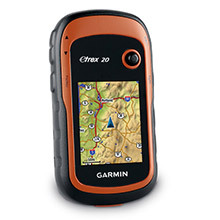 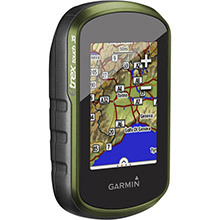 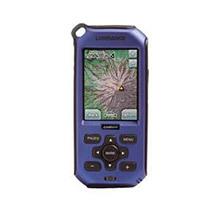 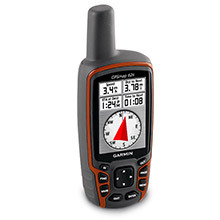 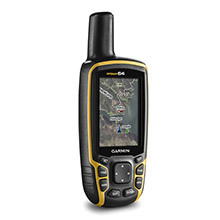 Top-of-the-line, GNSS rugged handheld. 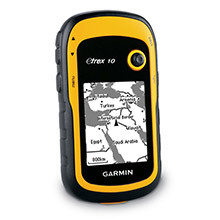 with TOPO maps.